Have problems with the used CD/DVD? It is not economically viable to shred them or break them. 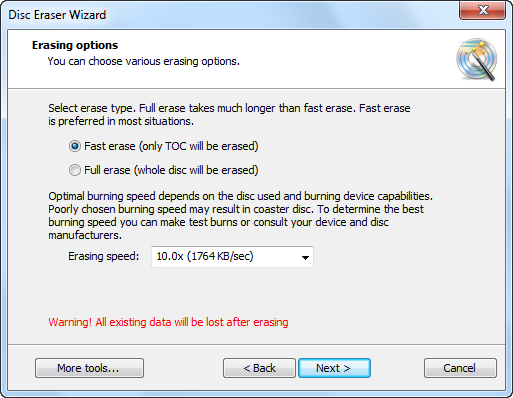 Our CD burner provides you an excellent solution to erase the unwanted data information on the CD or DVD. 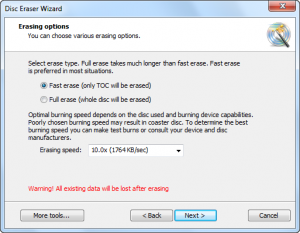 It is quick and easy to erase the rewritable discs. 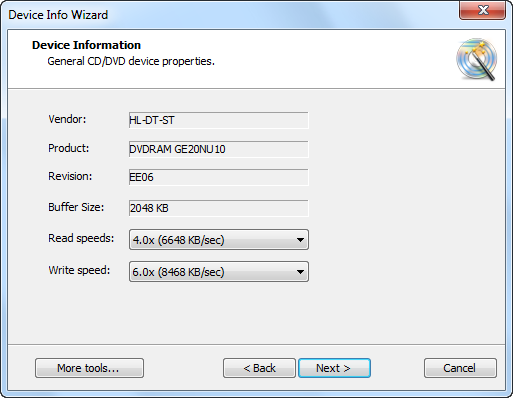 Disc Create Express also provides a device info tool to display all the information of your PC drives: vendor, revision, reading/writing types, CD/DVD within, etc. With the little function, you will know the accurate properties of CD/DVD devices and which kind of reading and writing disc types the device supports. 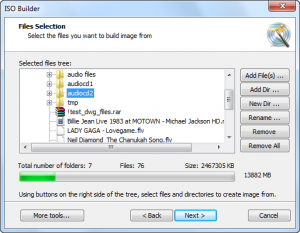 More tools such as ISO Burner, ISO Ripper and ISO Maker are provided for you to create, grab & burn ISO image files with high speed and quality. 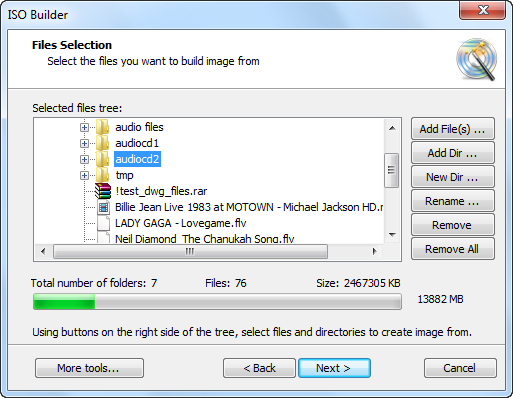 Erase unwanted data or files from disc for recycling to promote environment protection. 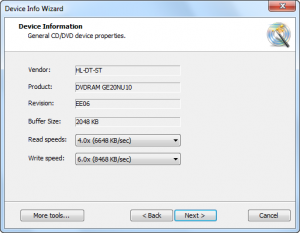 Make ISO file from DVD/CD-ROM or hard disk. Display detailed disc drive information.